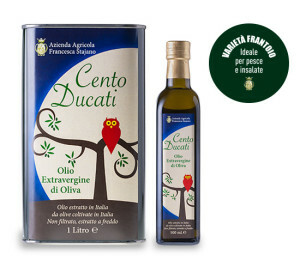 Use: raw on bruschetta (Italian toast with fresh tomatoes), vinaigrettes, salads, meats, boiled legumes and vegetables. Great for fish and delicate dishes. All product stages are carefully followed by our trusted agronomist. It is a variety imported from Tuscany in the 60s of last century. Delicate taste, ideal for white fish and salads. Natural blend of varieties “cellina” and “ogliarola”. Native varieties are cultivated and collected promiscuously. Very intense and fruity taste, ideal for roast meat and mushrooms. 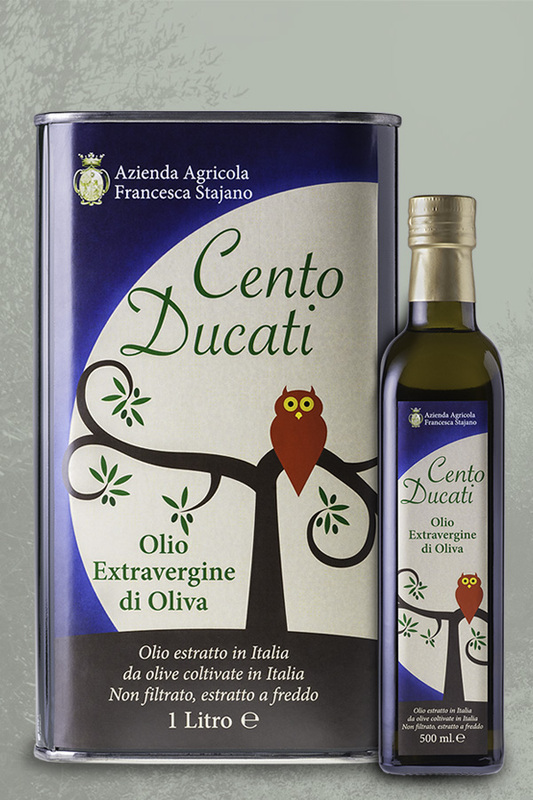 Blend of varieties “cellina” and “ogliarola” with the addition of a moderate percentage of variety “frantoio”. Mitigated taste if compared to the blend previously described. Ideal for cooked beans and vegetables.